Thank you for considering RelyLocal.com to promote your local business. 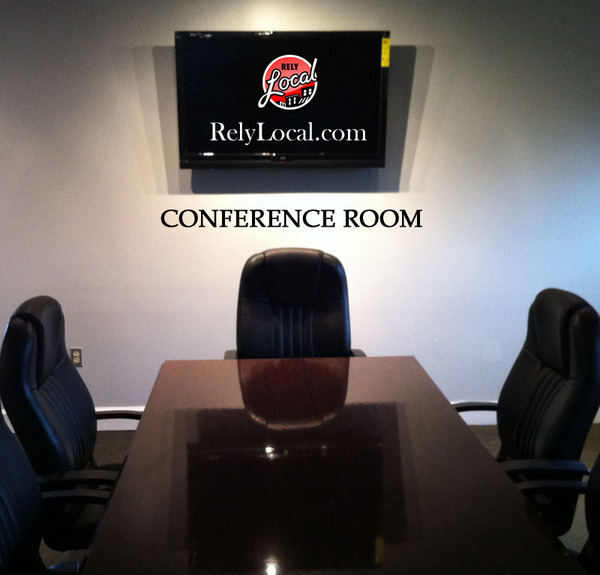 Please feel free to give us a call anytime to setup a meeting to learn more about how RelyLocal works... It's a local call. 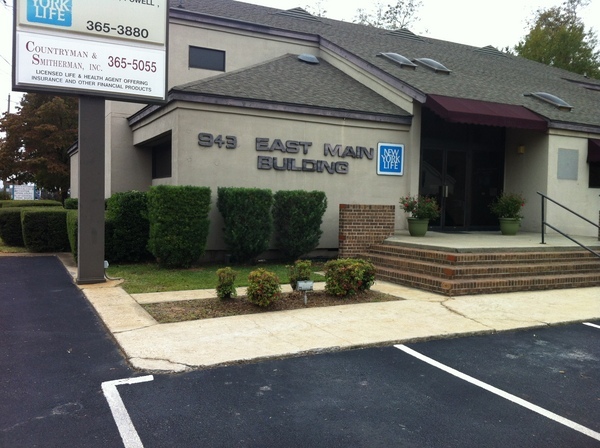 Our office is located at 943 East Main Street in Prattville (directly across the street from the Fire Station behind Walgreens). When we have received your information we will contact you to get your listing completed and active on the RelyLocal site.